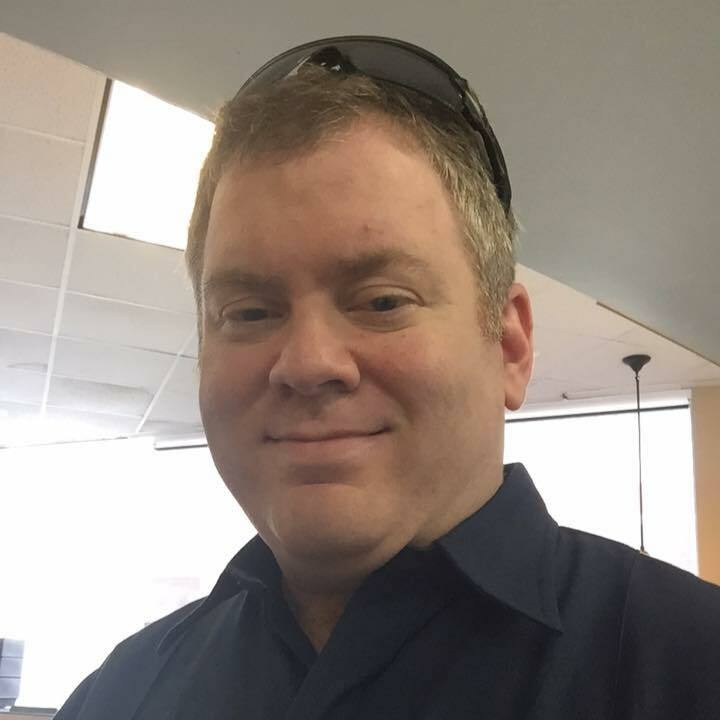 This week we feature an interview with Texas paramedic/attorney Wes Ogilvie talking about his dual career as both an attorney for an agency of the State of Texas and a paramedic for a local EMS service in the Austin, Texas area. Wes talks about the professionalism required of volunteer EMS providers and the common misconceptions that holds for some paid EMS providers and services. He also shares some of his experiences caring for displaced people relocated to shelters in Austin following Hurricane Katrina and lessons learned about disaster triage there. On the show this week are co-hosts Sam Bradley and Jamie Davis and our emergency management and weather expert Becky DePodwin.